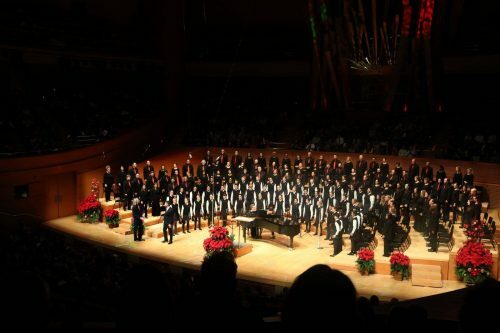 Most recently performed with the Los Angeles Master Chorale and the National Children’s Chorus at Disney Hall in December 2017. There isn’t any Santa Claus! Was crying BOO at little babies. Said it because he’s full of flaws. Poor Jabez Dawes, he said that there wouldn’t, couldn’t ever be a Santa. Broke all the laws ‘bout Santa Claus. there would not, could not be a Santa Claus! “It isn’t I, it’s you that ain’t. “Oh, yes there is; and I am him! A new version for chamber orchestra, SATB chorus and childrens chorus is being created for publication in 2019.